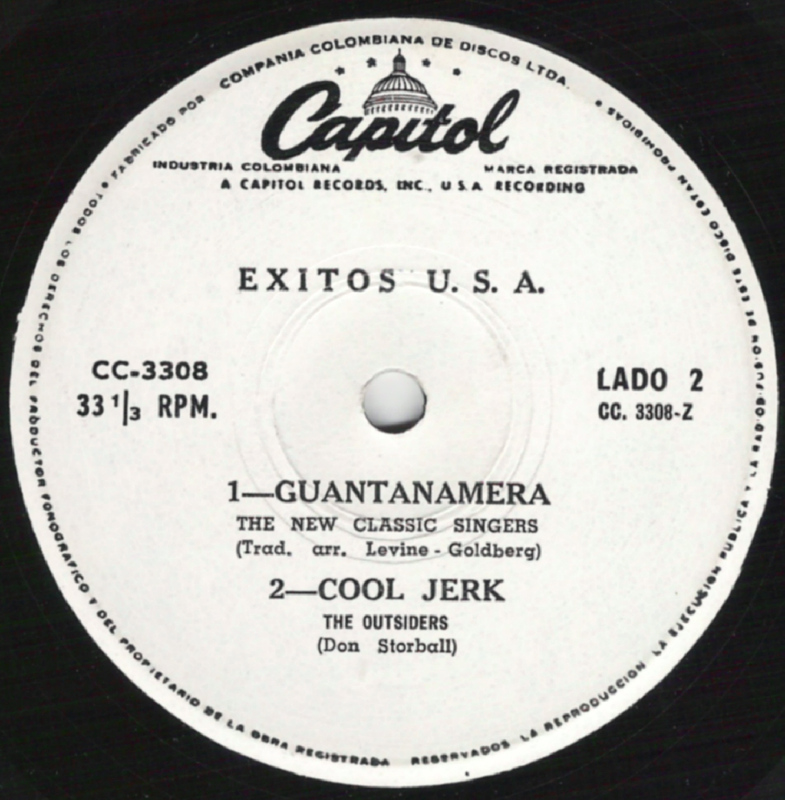 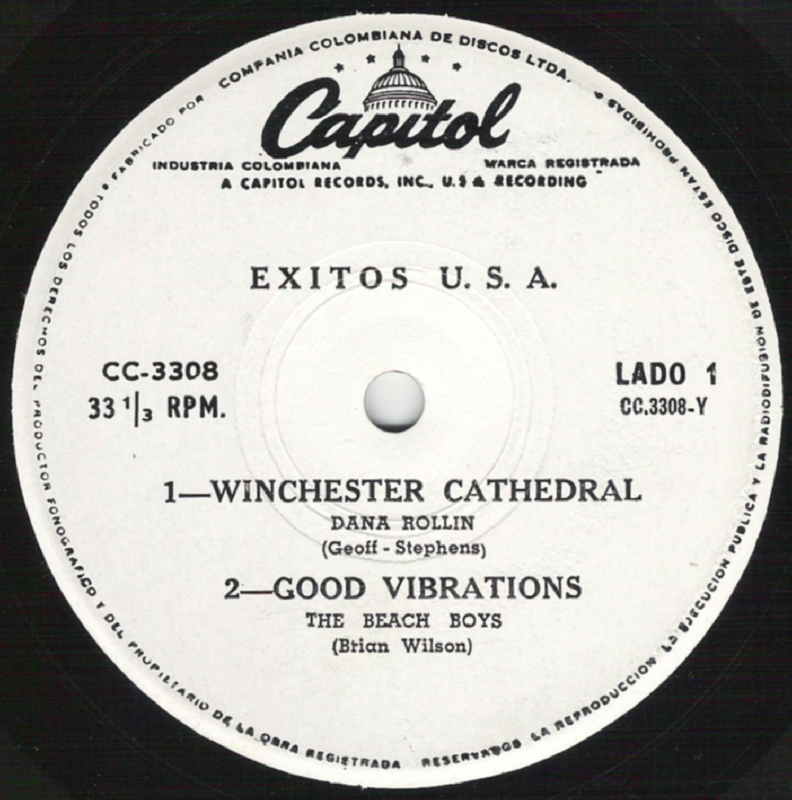 We aren't able to show you much Beach Boys pressings from this country. 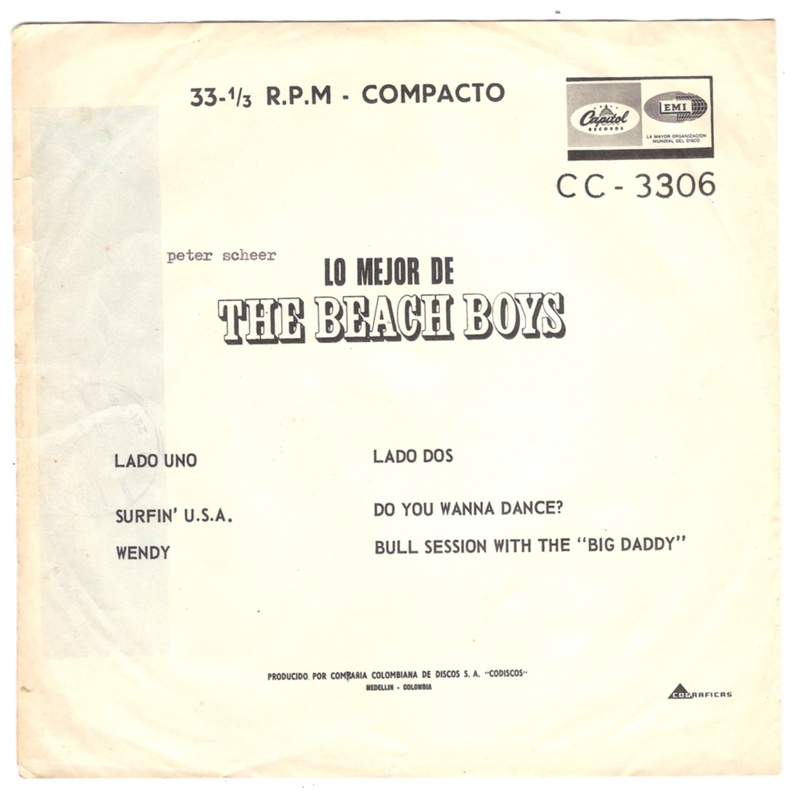 In fact we can only present you one Beach Boys EP and another EP, containing songs of different artists. 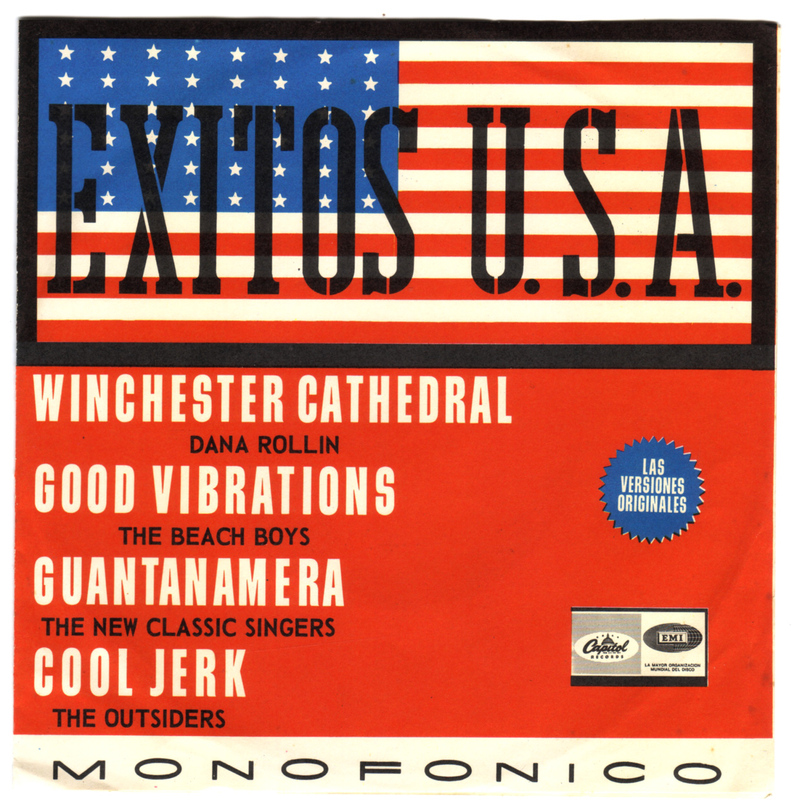 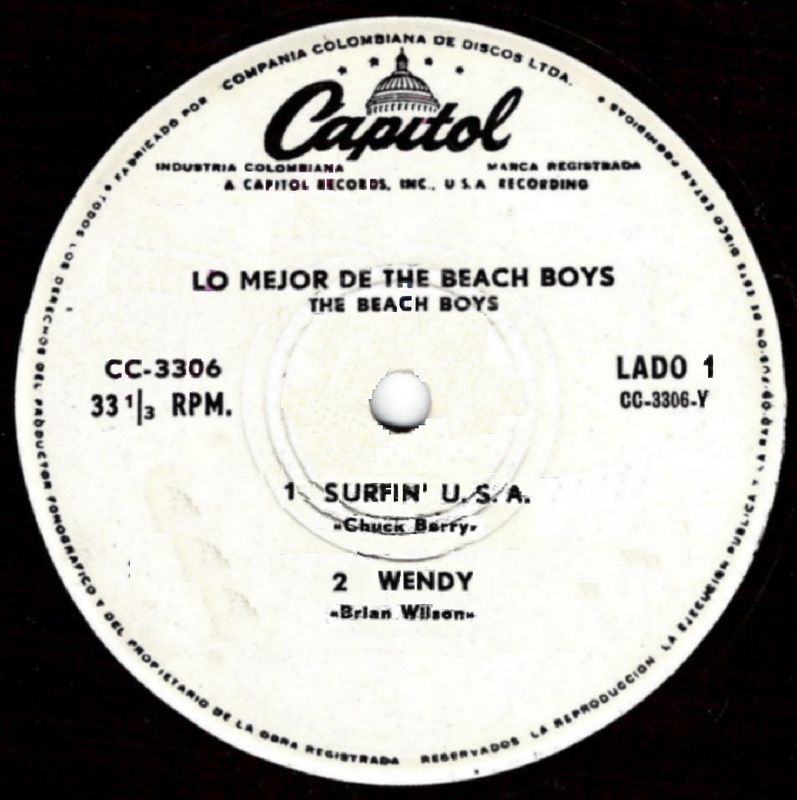 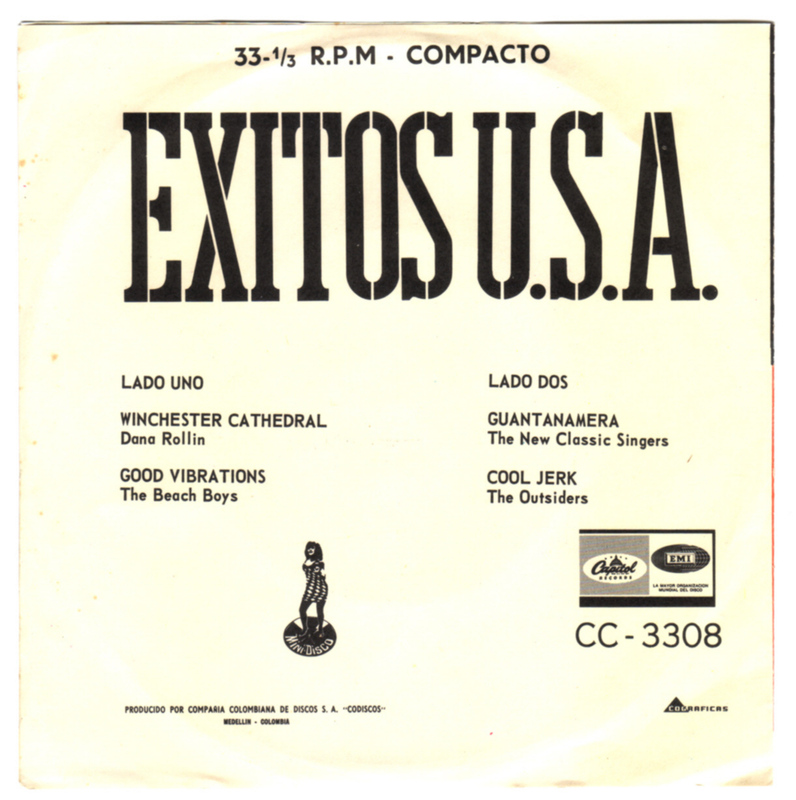 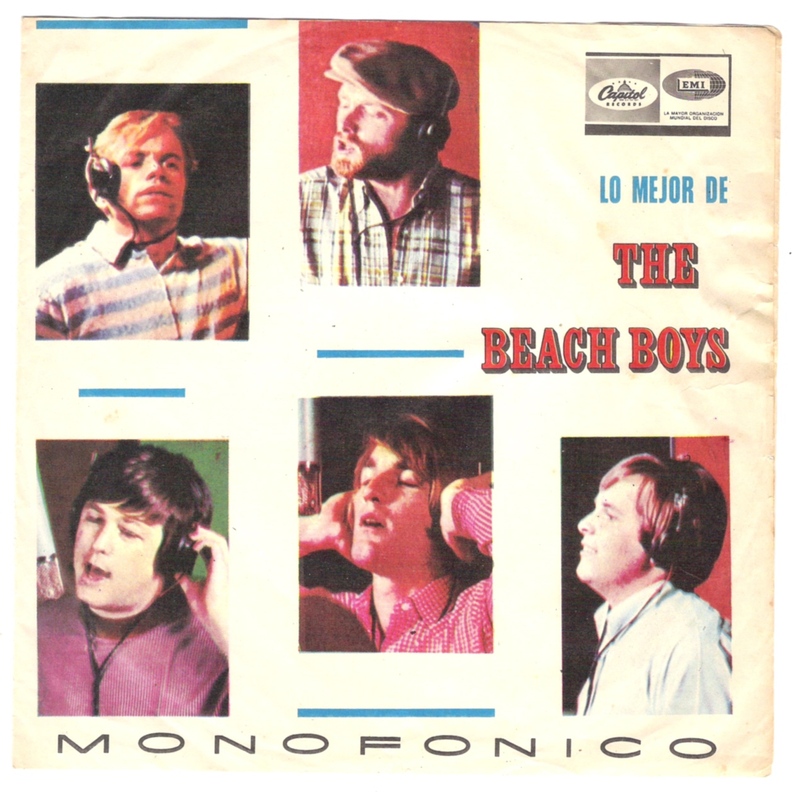 CC-3306 - Lo Mejor De The Beach Boys: Surfin' U.S.A. + Wendy / Do You Wanna Dance? 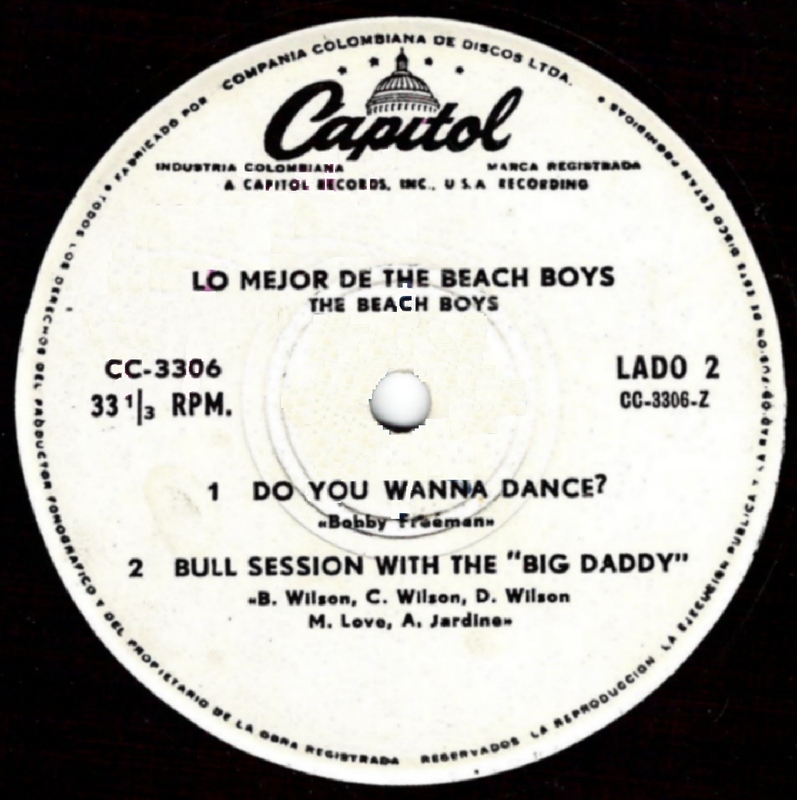 + Bull Session With The "Big Daddy"